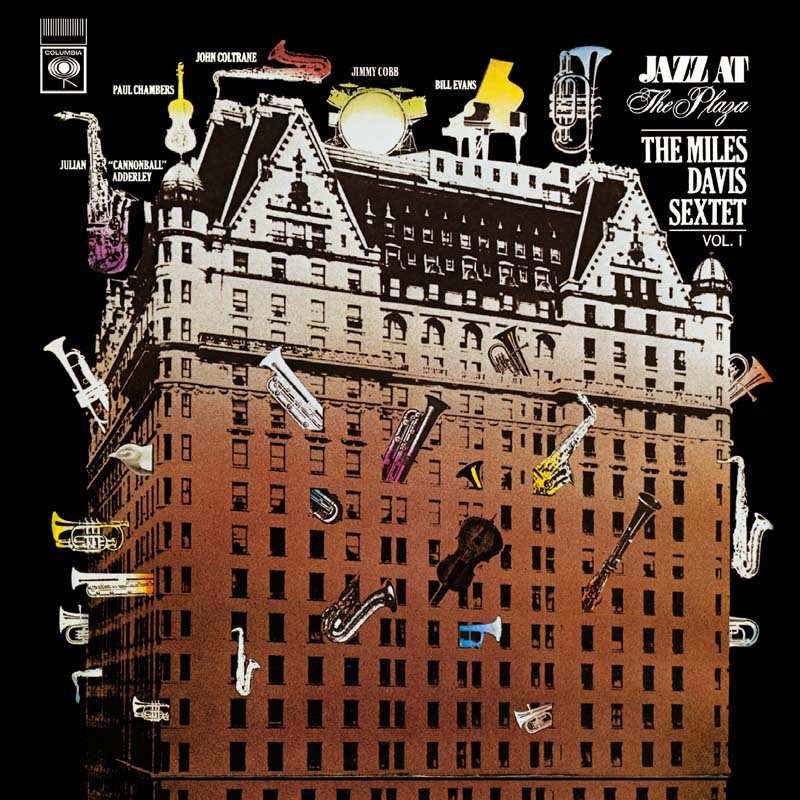 On September 9, 1958, Miles Davis shared the stage with Duke Ellington, Billie Holiday, and Jimmy Rushing during an evening sponsored by Columbia Records at the Plaza Hotel in Manhattan. After its performance at the Newport Festival, the sextet had re-established the balance among its forceful personalities. John Coltrane clearly represented the future direction of jazz. However, unlike in the studio versions, Cannonball here countered with continuous streaks of immense force on the accentuated rhythms, energizing the heat driving the sextet. Bill Evans added a vigor that reflected the influence of Bud Powell and Lennie Tristano rather than his usual impressionist sources. Paul Chambers on the double bass was the force behind their new version of “My Funny Valentine,” half way between the 1956 version for Prestige and the one performed at Philharmonic Hall in 1964. The arrangement of “Oleo” had become more fluent since the 1954 and 1956 recordings and particularly emphasized the rhythmic feints that Jimmy Cobb, following in the style of Philly Jones, favored.